Can $95.00 *Excludes local tax and delivery if applicable. 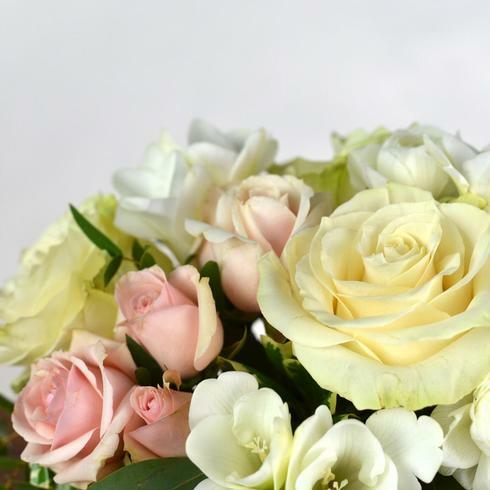 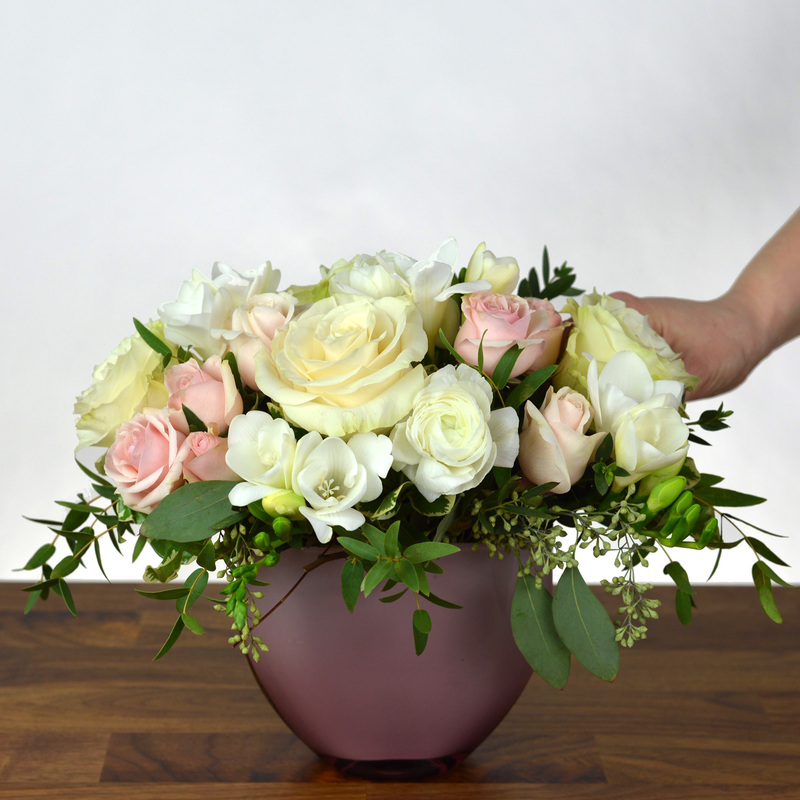 The Chloe’s soft pinks, whites and creams make it the prefect arrangement for almost any occasion. Arranged in one of our exclusive Westmount florist vases these delicate blooms are sure to please.